Next Round of DVS Rok Cup International Final 2019 Drives are up for Grabs at Nationals! Too busy over Christmas to organise your chance to race a DVS at CIK Trophy of New Zealand? Missed the cut off date for the Rok Cup New Zealand? You still have one more chance at the 2019 Nationals to win one of these amazing drives in Italy. Drives will be awarded in both the DVS Junior and DVS Senior classes. 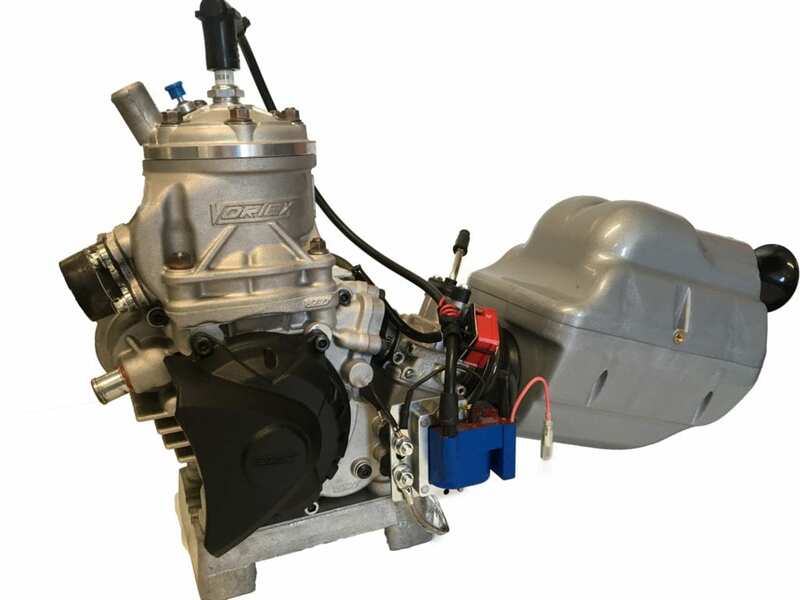 Still to purchase a DVS Engine? We have new and near new engines for sale, chassis and engine packages, as well as engine lease options. Give us a call on 06 7588891 to discuss options.